This white ibis, which was illegally painted, is now in the hands of Busch Wildlife Sanctuary in Jupiter for rehabilitation. 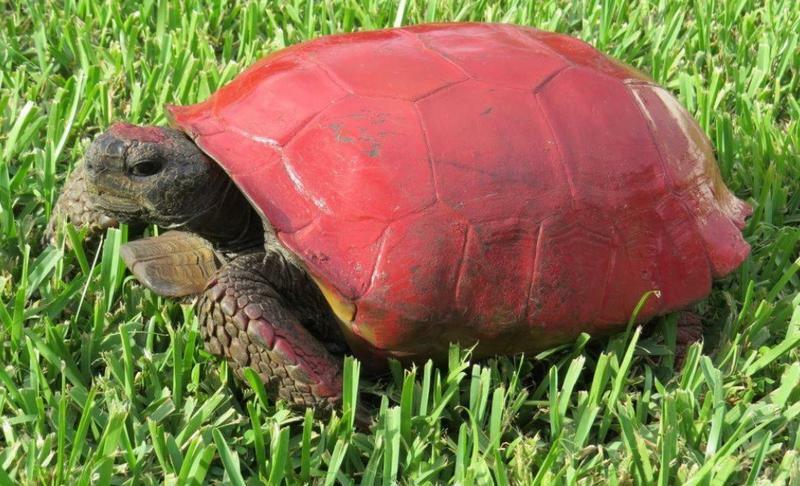 Last month, the Florida Fish and Wildlife Conservation Commission stated they’d received multiple reports of people painting the shells of turtles and gopher tortoises. 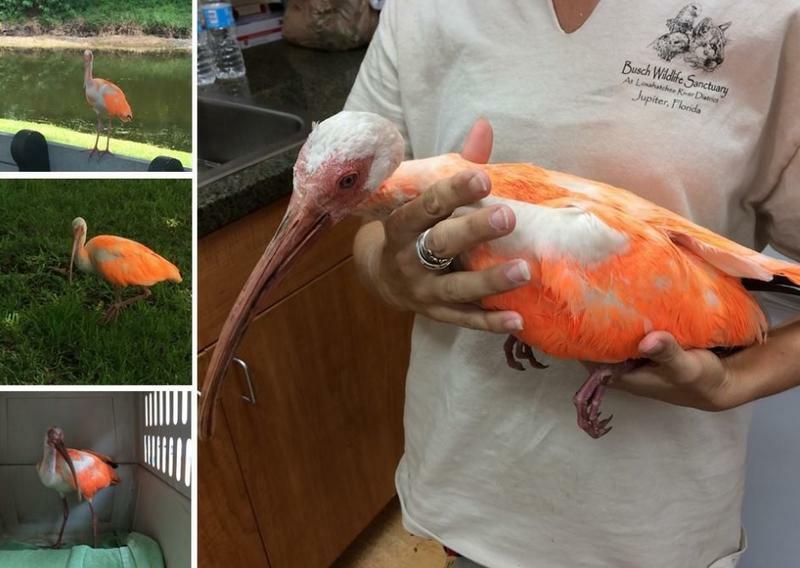 And, last week, FWC officials got a report of a white ibis someone had colored orange. FWC Avian Conservation Coordinator Craig Faulhaber says people need to remember it’s not only illegal, it’s bad for the birds. The ibis is currently at the Busch Wildlife Sanctuary in Jupiter for rehabilitation. 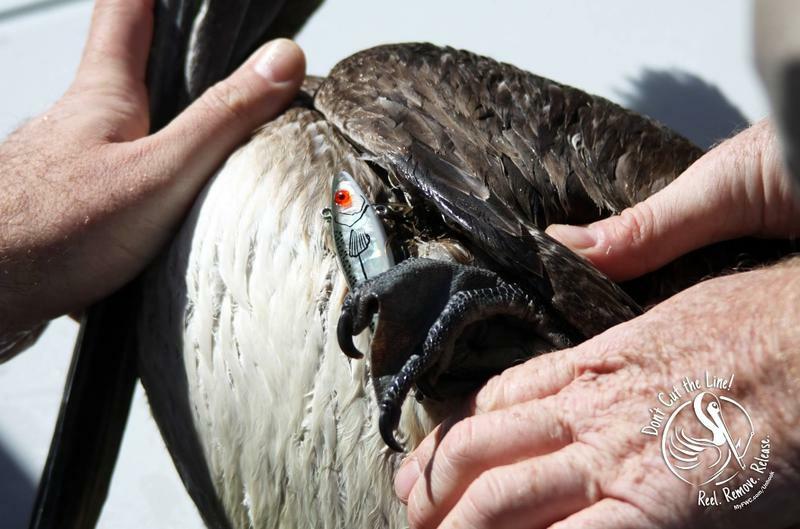 Officials are asking anyone who has information about the case or any others to contact the FWC's Wildlife Alert Hotline at 888-404-FWCC (3922). Florida wildlife officials are reminding the public it’s illegal to harass tortoises or turtles. That includes painting them.